Hello again and thanks for my 15 minutes (seconds?) of fame on your blog. Not necessary to publish this, I just wanted to follow up with a few words of gratitude. 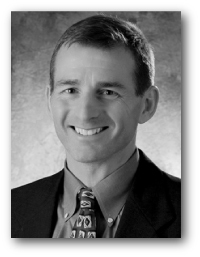 Your blog, and Dr. John Day’s, have been the mainstays of my AF education for many years now. You both make a great effort to convey helpful information, and that is rare in these times of corporatized medicine. You both are willing to honestly critique the status quo and medical “group think”. Very refreshing! I hope that your own AF is resolved. Perhaps you have had an ablation. It so, it would be fascinating to read your account of it. I had one in July, but subsequently had some bouts of AF and flutter, so now I’m back on dofetilide. A miracle drug for us old folks with symptomatic AF. If it stops working again I guess my wise and kind EP might consider a second ablation, despite my gigantic L atrium, which I’m trying (again) to re-remodel by losing weight. Thanks again for all you do. Please consider updating your personal AF journey/narrative for your fans (like me) who don’t like Twitter, but love your blog. I had a 5 Box TTM and was guaranteed it would cure my long standing A-Fib and SVT. NS-VF, VT! Two EPs told me they could not help me, one being Dr. Bruce Lindsay. Surgery was August 1st 2012, three hours into surgery I went back into NSR for the first time in over a year. I’m in NSR today verified by my Medtronic Pacemaker! I also have the complete 6 and 1/2 hour video of my surgery! The reason Dr. Sirak can be so successful is that every thing is done with a beating heart that can be tested in real time, compared to a Cox Maize 4 that is performed on the heart out of body!. The web site below shows me on the operating table at the start of surgery. Kudos to Joan and yourself. This sort of exchange – a window into the otherwise fairly exclusive world of the busy electrophysiologist – is not only refreshing, but sorely needed. I found to be remarkable your statement that the majority of afibbers don’t know it. Could it be that there’s an essential difference in the cardiac workings of those innocents and the workings of the violently symptomatic? 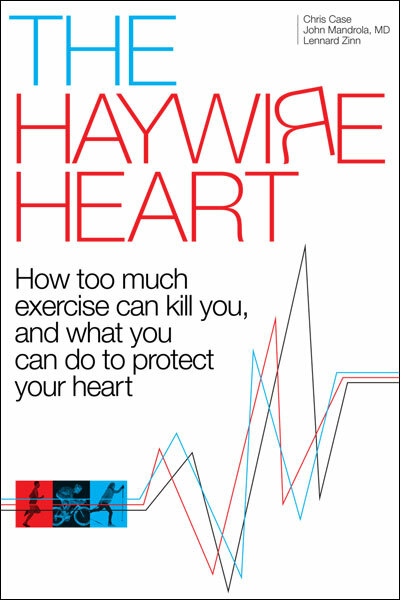 Could that difference lie in causes of arrhythmia related to being sedentary and overweight versus causes related to being chronically strenuously physically active? I’m an AF patient who chose not to have an ablation because of the lack of evidence that it reduces morbidity or mortality, the high 5-year failure rate, the lack of knowledge about the effect of all that scar tissue on the heart, the high rate of procedural complications, the cost to the health-care system, and the fact that it isn’t that hard for me to live with AF. I know there are people who are highly symptomatic with AF, but wonder if sometimes EPs are too quick to route them to ablation rather than trying to help them reduce their symptoms through other methods. What has surprised me is that in spite of the fact that hard evidence for ablation is so tenuous (some would say non-existent), most EPs seem to not only embrace ablation but to center their practices around it. 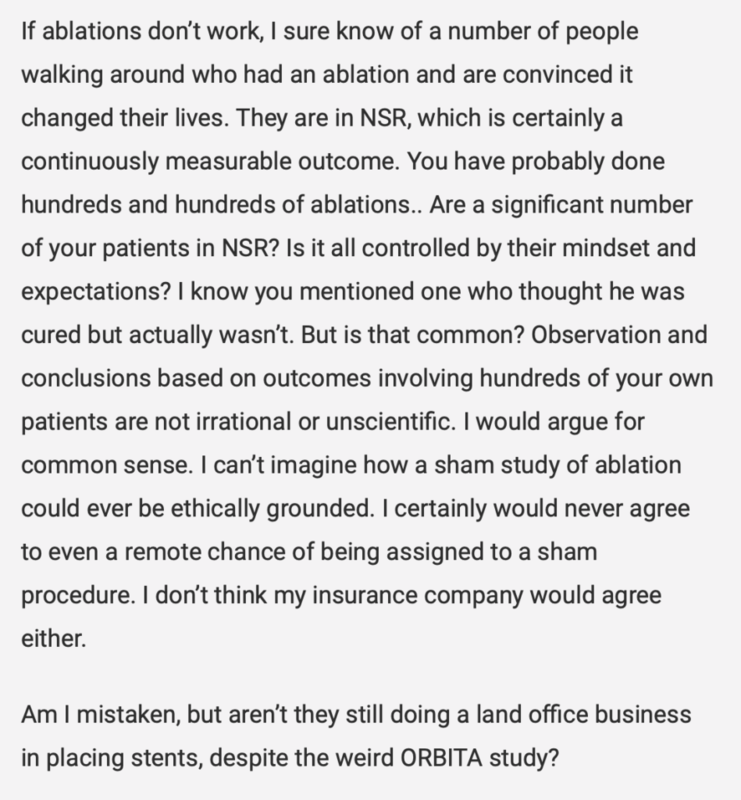 I don’t think that doctors, PAs, and nurses intend to pressure patients to have ablation, but as a patient I can testify that the pressure is there. Even worse, there appears to be little money being spent on research into the underlying causes of AF. We know so little about AF, and how will that ever change if a large fraction of the available time, talent, and money are being siphoned off in providing ablation? I’d love to see EPs engage in some real soul-searching about the direction they are headed, but after seeing the reaction to CABANA, I doubt if that’s going to happen. I think that if you are in any way a competitive athlete you quickly realize that you cannot compete in atrial fibrillation. After a trial of meds which have failed, an ablation is necessary to attempt to continue competition.